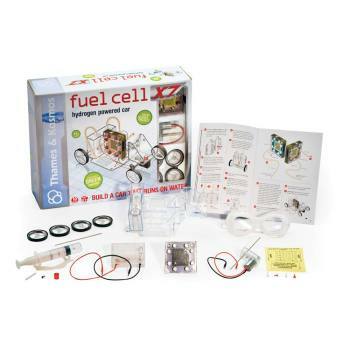 Fuel Cell 10th Anniversary Edition Car & Experiment Kit, Energy: Educational Innovations, Inc.
With a completely redesigned body, rewritten manual, and new display stand, the Fuel Cell Car kit is better than ever! 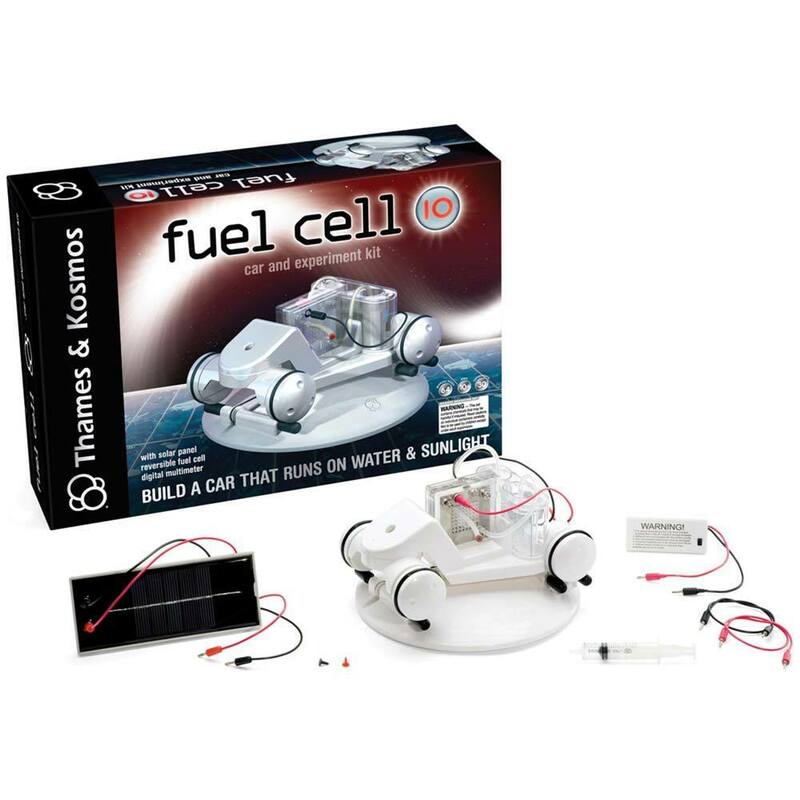 With a completely redesigned body, rewritten manual, and new display stand, this Fuel Cell Car Kit is better than ever! This new edition covers the topics of electrolysis, solar cells, and fuel cells. 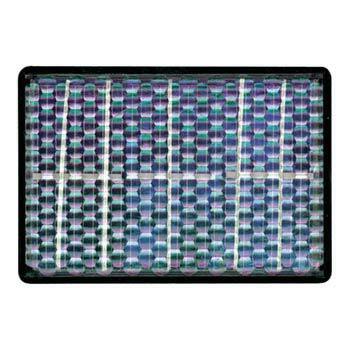 Use the fuel cell to generate hydrogen and oxygen gas from water. 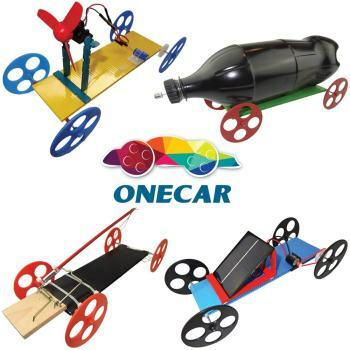 Then use the two gases as fuel to generate electricity to run the car. Includes a detailed instruction manual with suggestions for experiments. 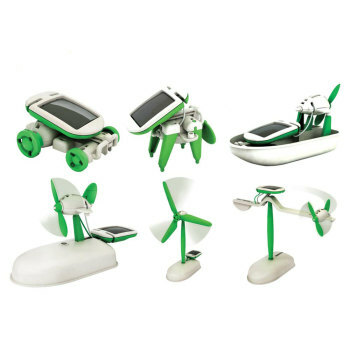 For ages 10+.